As I sit at my desk today, all I can think about is the Abby Lee Ultimate Dance Competition Finale's tonight! Yes, thats right, I'm a 20 something twenty seven and I can't wait to get home tonight, throw on my fleece Victoria Secret sweatpants and indulge in some good ole trashy Abby Lee TV. 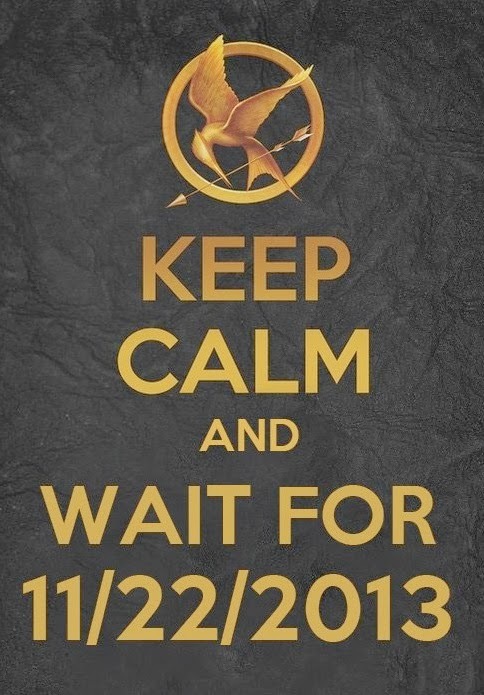 Let's not even mention the fact that I'm jumping out of my skin dreaming of the Catching Fire premiere this weekend. Back to ALUDC, who do you think will win? I don't want Gianna to win for the mere fact that her mom is EXTREMELY annoying and she tried to sabotage everyone last week. We all know Kalani is Abby's favorite and one of mine too, but she is certainly not an all-around dancer when it comes to other styles of dance. McKaylee has grown on me a lot and I certainly think that she is good at various types of dance. After seeing Trinity's dance from last week, I certainly think she will not pass go this week. Guess I'll have to wait until 10pm tonight to see who wins! Hopefully they don't let everyone stay again this week. We too were eagerly awaiting the release of Catching Fire, and we were not disappointed. We finally went to see the other week, and we loved it!